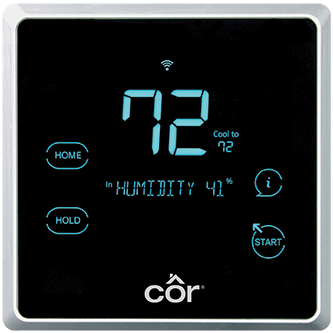 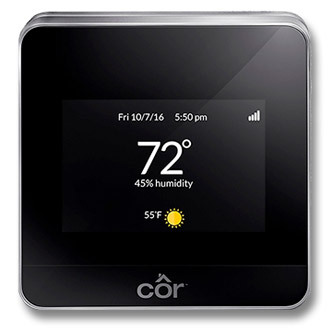 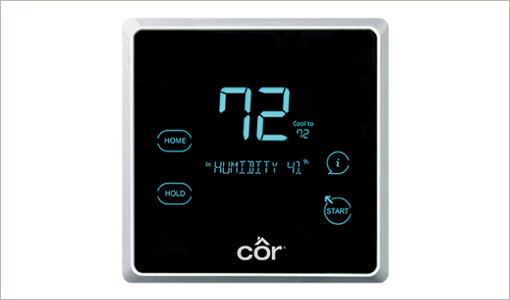 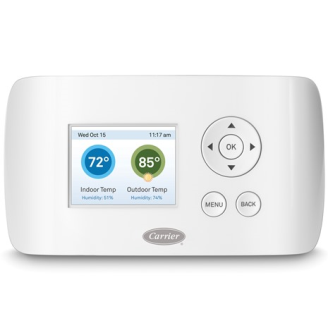 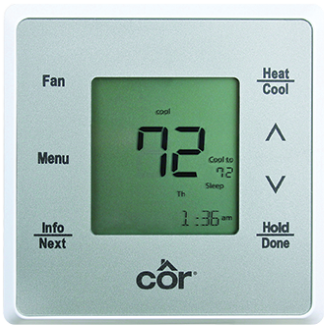 You can control your home comfort from virtually anywhere with a Wi-Fi® thermostat from Carrier. 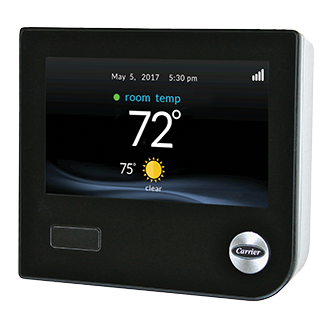 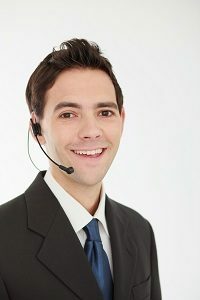 With control at your fingertips, you can stay connected and take a hands-on approach to your home energy management. 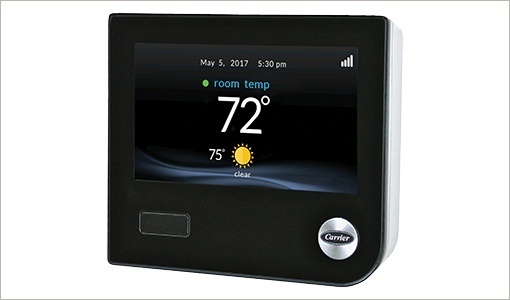 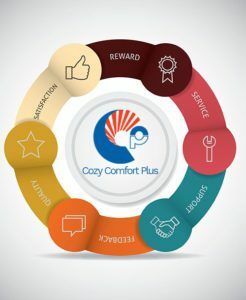 From simple, non-programmable options to controls that allow you to set up schedules to help you manage your home’s energy, Carrier® thermostats offer flexible solutions to your home comfort needs.